CRA will not phone you about owing money! If there is ever any tax money outstanding on your personal or business account, CRA will send a letter to your home address they have on file. You will get a brown envelope asking you to call them first. 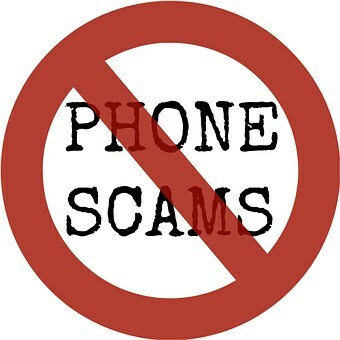 If someone calls you from the “CRA” most likely it is a phone scam. Do not disclose information about your bank account numbers, credit cards, etc. Tell them to call your Rep – that’s us – don’t tell them who your rep is the real CRA knows and they have no problem calling us to work through issues. If we have done your taxes we are on your account as a Rep. If we do your business books we got you to fill out the RC59 and we are your Rep. If you really do owe money we have ways to pay it without giving the CRA any information- they do not want it over the phone anyway. Fraud section of the CRA website with examples of scam calls. 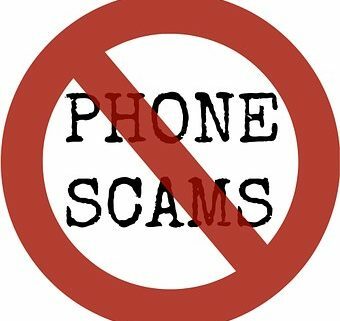 If you have any questions call us and we can help you with it – do not let a phone call stress you out – if they are aggressive it is a phone scam.